Sports activities and events are organised by the College Sports Authority. 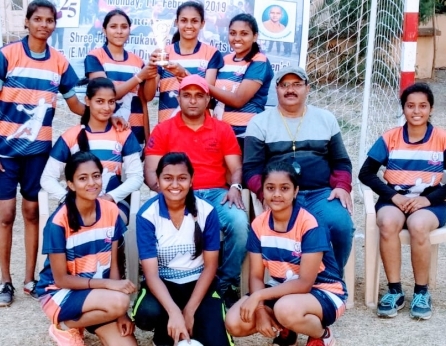 During the year organizes an Inter college Sports Events like Table Tennis, Chess, Badminton, Tug of war, Cricket, Volley ball, Kabaddi and Athletics. The players who performed good in the Inter-class tournament will be selected for the inter college Tournament. Our college students participate in Inter collegiate sport competitions and won medals & Trophies. © 2018 - KBS Commerce & Nataraj Prof. Sci. College.